"Insurgent" by Veronica Roth~Sneak Peek!! Exclusive Excerpt!! 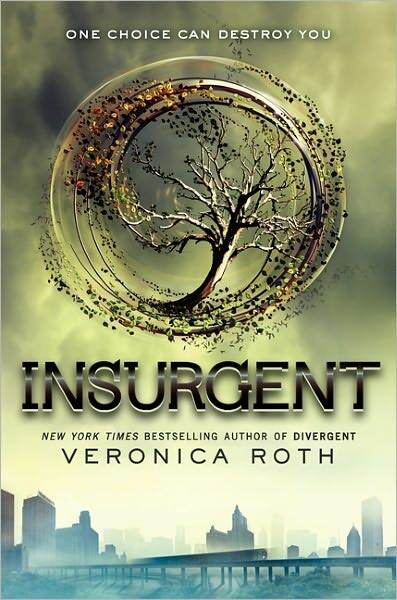 After having snooped around, I discovered that Entertainment Weekly's 'Shelf Life' Section of February 21, 2012, has an exclusive sequel excerpt of "Insurgent." May I tell you there are 16 pages to the excerpt !!! I was so giddy with excitement!! 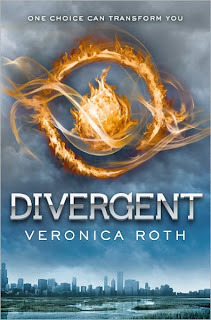 This is a book I've been chomping at the bit waiting for since I read "Divergent" last year...reviewed it here, as well. So have most of us, I'm assuming. The sequel excerpt and information is brought to us through the work of Breia Brissey. Shout out to her, and many thanks!! 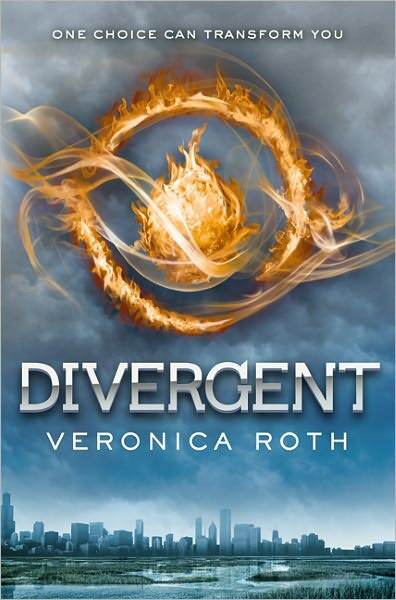 You will also find an excerpt of "Divergent" should you not have read that book.